The highest corrosion resistant alloy plated steel. Until now, corrosion in steel has always been a problem with road barriers. KSI Global uses a steel plated sheet with the highest corrosion resistance available. It’s called PosMAC. PosMAC is produced by the large Korean steel manufacturer PosCo which has entered into a strategic supply contract with our Korean manufacturing partner KSI Ltd, Korea. PosMAC is a Magnesium, Zinc and Aluminium alloy coating that acts differently to iron when exposed to the elements. The Al, Mg and Zn elements create a protective barrier coating to the galvanized steel W-Beam and Thrie-Beam guardrails. Excellent anti-corrosive resistant flat surfaces and cut edges. High corrosive resistance against neutral salt & acid rain. High quality and lower replacement costs. 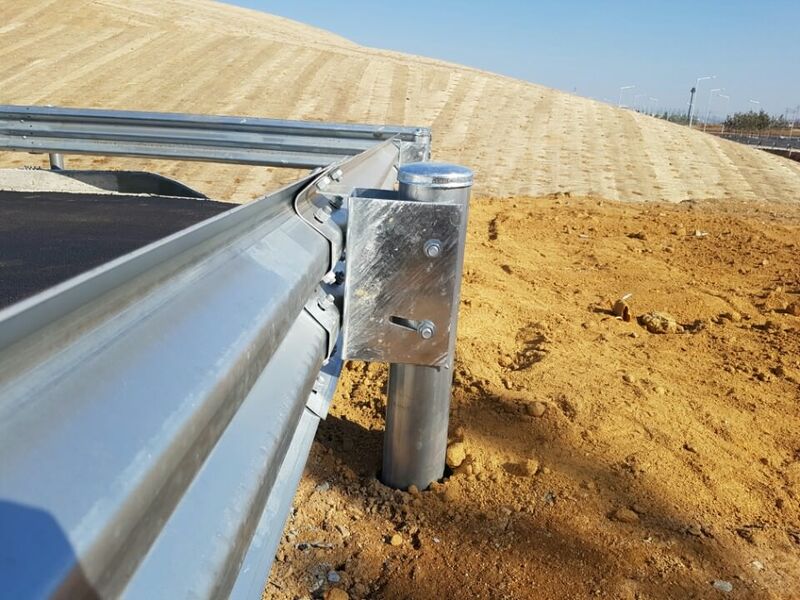 The cost factor is less than for existing guardrails as it reduces maintenance and replacement costs due to corrosion as time progresses. A longer replacement period can help achieve a greater economic benefit. PosMAC will extend the life of any road asset up to 20 years. 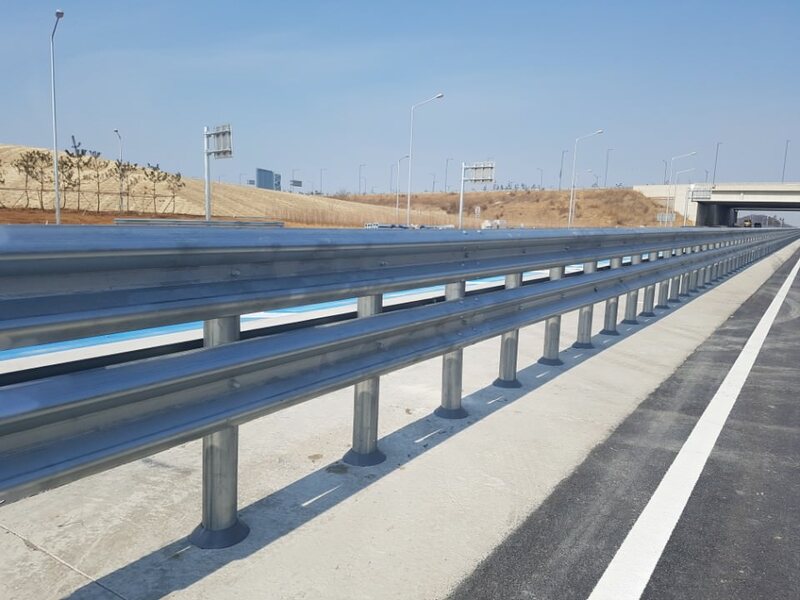 KSI Global Australia’s focus is to provide exceptionally engineered road safety crash barrier systems and solutions to reduce repair costs and assist in reducing road fatalities. Copyright All Rights Reserved © 2017 | Website by Hive Design.